Projection on main body for two point grip and easy insertion. Streamlined design provides minimum area of contact with the body. 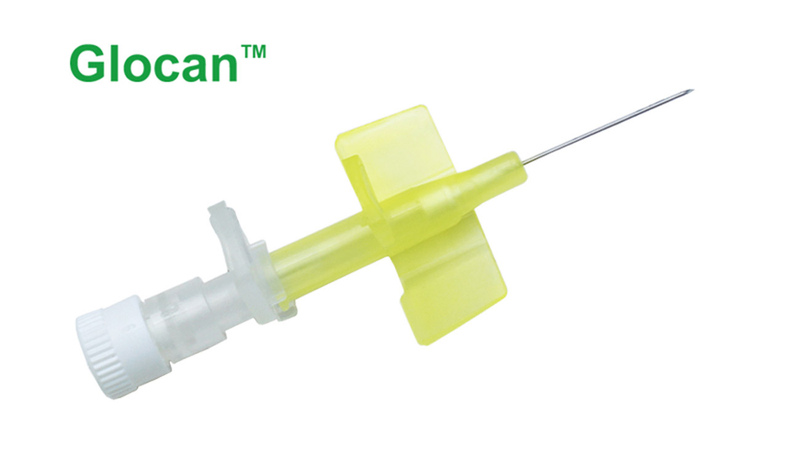 Maximum needle catheter clearance for minimal peel back effect .